Australia Creates the World's Largest Marine Reserve! 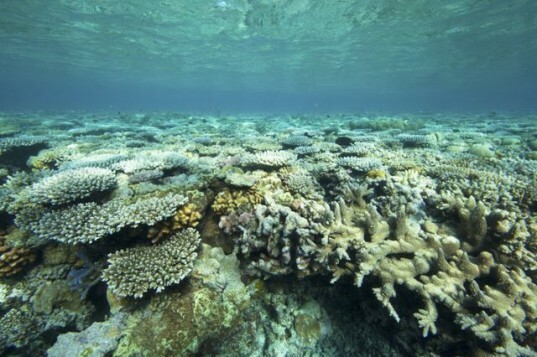 Australia Creates the World’s Largest Marine Reserve! Australia just announced that it has officially created the world’s largest marine reserve, setting an impressive precedent for other countries when it comes to protecting the world’s oceans. The reserve consists of a series of marine parks that cover more than one third of the Commonwealth waters of Australia, a milestone which the World Wildlife Federation (WWF) has said they have been working towards for more than 15 years. The announcement comes just days before the official start of the Rio+20 Conference. 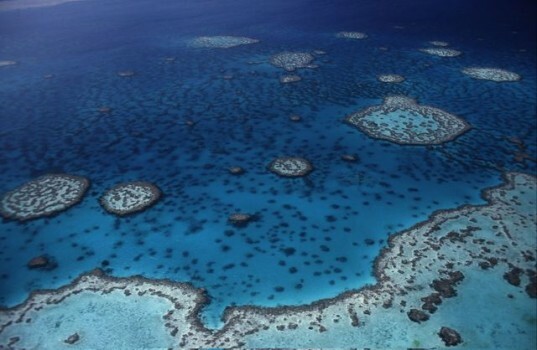 The main ‘protectorate’ in the network is the Coral Sea marine park that, coupled with the adjacent Great Barrier Reef Marine Park, will make up the world’s largest marine park. In a press statement, WWF-Australian CEO Dermot O’Gorman said that the marine park network would protect “the third largest ocean territory in the world” that is home to whales, dolphins, turtles and sharks as well as some of the world’s most spectacular corals. “By declaring more than one third of its waters as marine parks, Australia has made a major advance in marine conservation that is both nationally and globally significant. Coming on the eve of the Rio+20 summit on sustainable development, this is an inspiring outcome for other countries to follow,” Mr O’Gorman said. “In recent times the Australian Government has made it clear that it aspires to be a global leader in marine conservation. Today’s decision helps meet this aspiration and WWF looks forward to hearing how Australia will assist other countries in our region to better manage their marine resources at the Rio +20 summit. “In places like the Coral Triangle and the Pacific, oceans support an incredible diversity of life and provide food security for millions of people. Marine sanctuaries provide areas where wildlife can feed and breed and help ensure the food security of millions of people who rely on the ocean for their daily sustenance and livelihoods. Announced by the Australian Environment Minister Tony Burke in Sydney, the marine park network will aim to stop the oceans being exploited by oil and gas companies, which the WWF has warned are moving closer “to places like the stunning Rowley Shoals and Ningaloo Reef”. Australia just announced that it has officially created the world’s largest marine reserve, setting an impressive precedent for other countries when it comes to protecting the world's oceans. The reserve consists of a series of marine parks that cover more than one third of the Commonwealth waters of Australia, a milestone which the World Wildlife Federation (WWF) has said they have been working towards for more than 15 years. The announcement comes just days before the official start of the Rio+20 Conference.